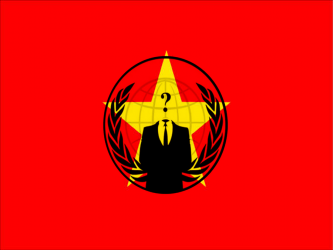 A faction of the Anonymous hacking collective called AntiSec, in conjunction with hacking group Hagash Team, claimed the defacement and hacking of eight Vietnamese government websites and hundreds of other websites in protest against political repression in Vietnam. “AntiSec” has allegedly hacked the website for the City of Dawson Creek, BC and leaked users’ usernames, email addresses, and encrypted passwords. The hacking group “Anti Security,” aka “AntiSec,” reacted to the Pirate Bay raid in Sweden by publishing the alleged account details of various governments including Nigeria, Israel, France and Dubai.